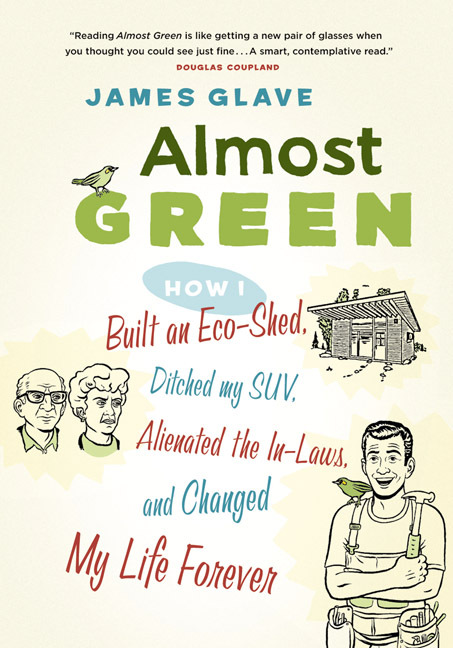 James Glave is a former senior editor with Outside magazine. He has also worked as news editor for Wired. Now a freelance writer, Glave has contributed to numerous publications, including the New York Times Magazine, Details, Vancouver, Western Living, and the Tyee. He lives on Bowen Island, British Columbia.